hopes to build a stronger future for our youth. Providing free estimates to Oakland county residents. Please inquiry for bordering counties. 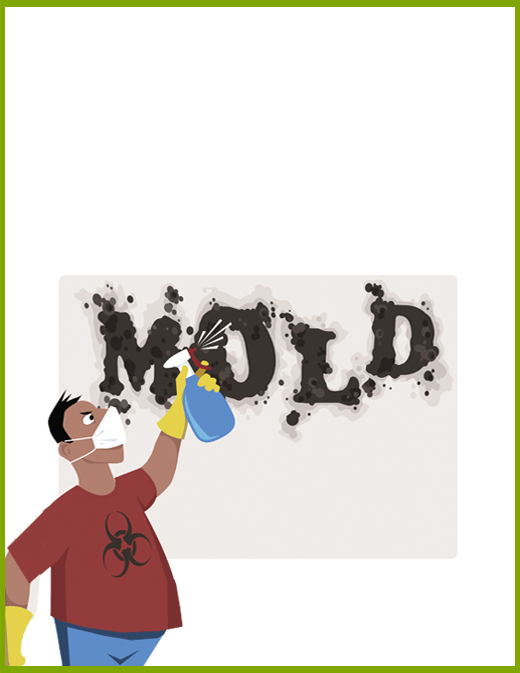 We specialize in mold remediation, the cornerstone of our business. 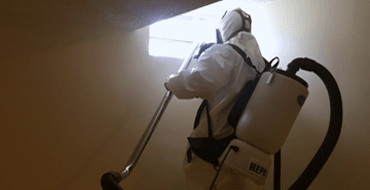 Our professionals are certified mold remediation specialists. 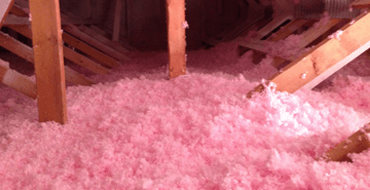 Offering professional installation for attic insulation; pictured above blown attic insulation. Please inquiry for an estimate. 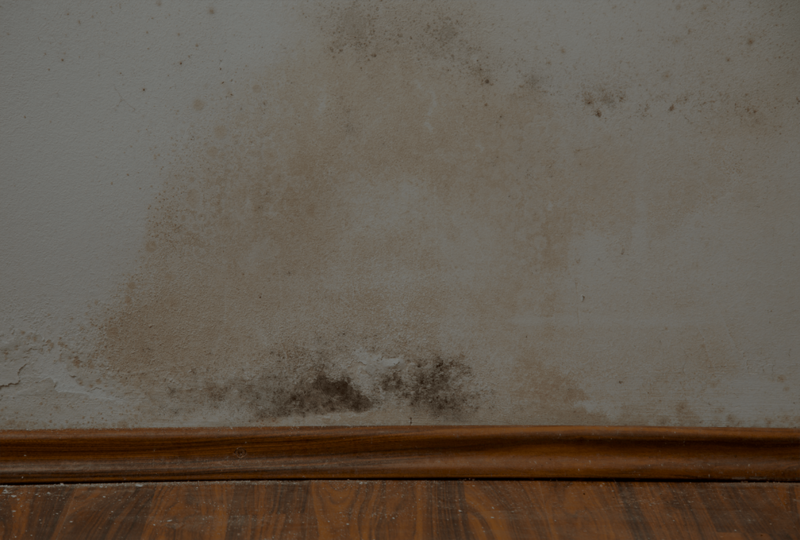 A CMR or CMRS possesses verified knowledge of the mold remediation field. 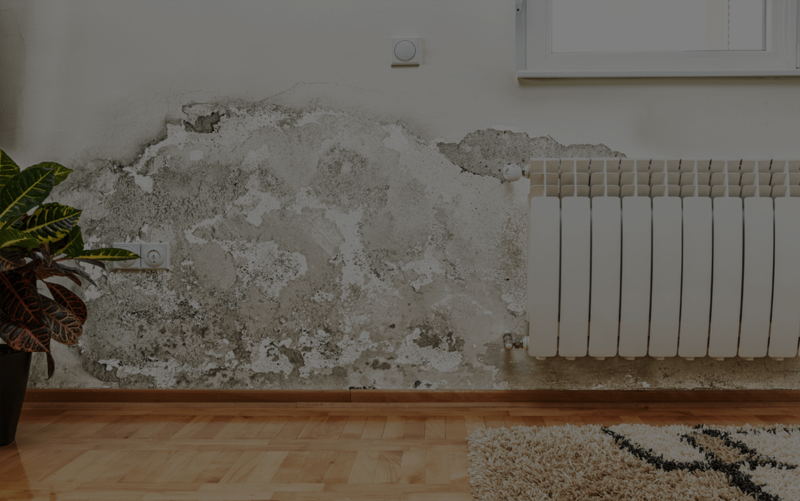 Certified contractor possess verified knowledge of the mold remediation field. 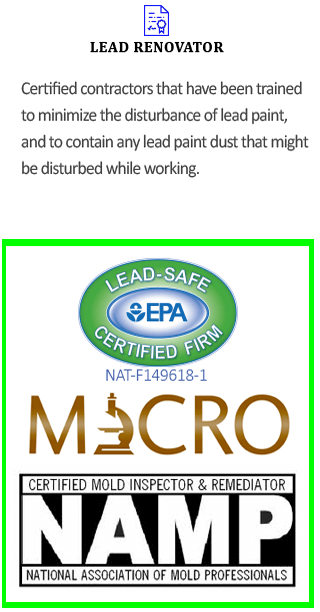 Nationally recognized Mold Inspection Certification and Remediation Certification, mold inspector licensing, mold education, training, certification, and equipment. 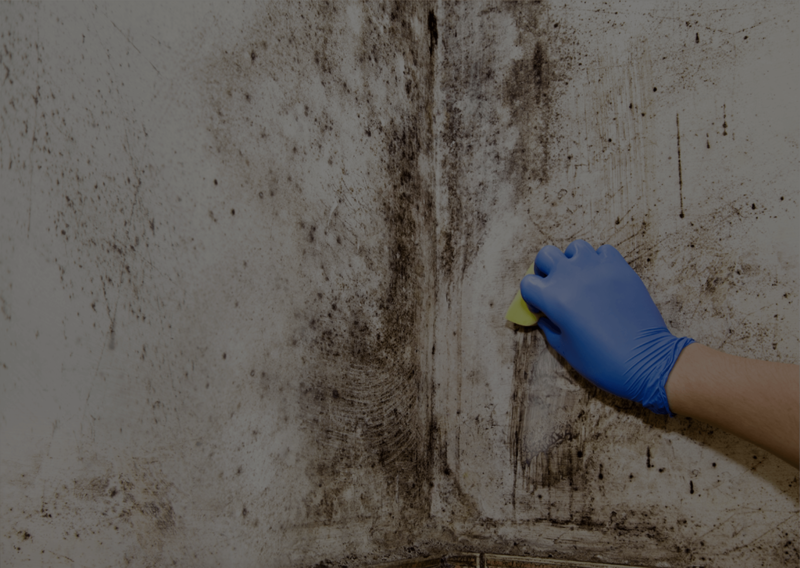 Certified mold inspectors, are trained in preventative measures to improve indoor conditions for homeowners. 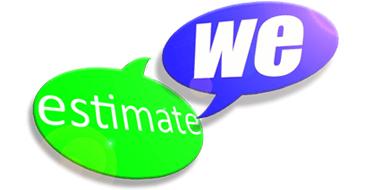 We at Great Lakes Remediation firmly believe in providing the highest level of customer satisfaction through the training and experience of our highly qualified work force. We are dedicated to providing our clients with professional, prompt, and ethical approaches to their specific needs. "FIVE OUT OF FIVE STARS!" "Amazing job, my attic looks brand new. Great company, reliable and honest with their customers." Great Lakes Remediation was recommended by a friend and I totally understand why. Patrick came out to do an estimate immediately and was very friendly and knowledgeable. He explained exactly what needed to be done and how long the job would take. The GLR crew was very efficient and had all work completed and cleaned up in a day.